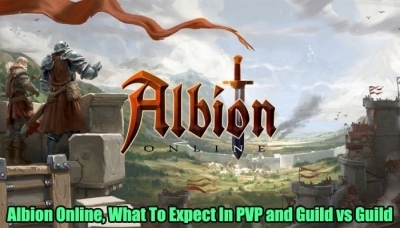 We have been singing the praises of this game for a while now and today we want to share with you, our thoughts on the PVP and Guild vs Guild aspects of Albion Online. Albion Online Drops On July 17th! 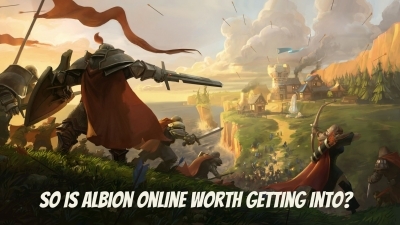 One MMORPG that has really caught our eye is Albion Online. 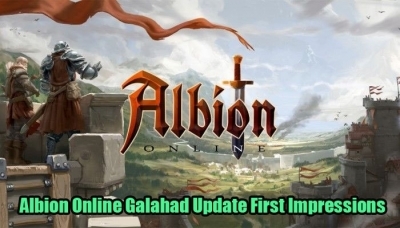 In March the game underwent a very important update in the final Galahad update which is the last beta before the game will be released. The Destiny Board was something that was pretty cool and the Albion Online Galahad Update has made some improvements without changing the things that were good about it. more big changes on r4pg. What Is The State Of Albion Online In 2017? 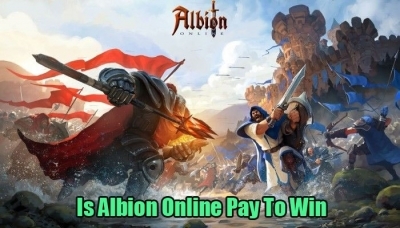 If you have a few bucks to spend on some Albion Online Gold or Albion Online Silver, read on to see a couple of things we like and a couple of things we feel could do with being worked on for the next update. 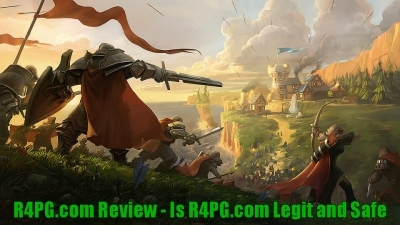 R4PG.com Review - Is R4PG.com Legit and Safe? R4PG have now enough stock in all the server, so R4PG are able to finish the about 85% orders in 5-30mins.